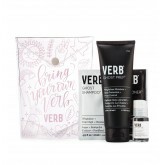 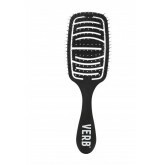 Includes: 1 x Ghost Prep 4oz 1 x Ghost Oil 0.6oz 3 x Ghost Shampoo + Conditioner .33oz 1 x Ver..
Verb® Round Brush's ceramic 35 mm eases the process of a blowout. 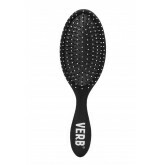 The ceramic barrel retains hea..
Verb Round Brush's ceramic 55 mm eases the process of a blowout. 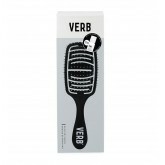 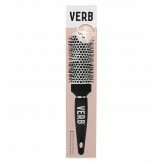 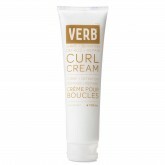 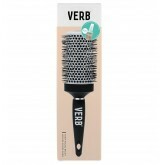 The ceramic barrel retains heat fro..
Verb® Blow Dry Brush uses an open vent to detangle and smooth hair while speeding up drying time..
Verb Curl Cream provides memory and light hold to all types of textured hair, keeping curls shapely ..
Great brush for gently detangling hair with an even better salon price point!.. 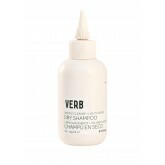 Refreshes hair, removes oils, boosts body and prevents damage from washing and styling. 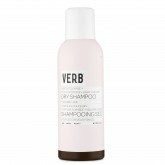 This formula..
Reenergize second day hair, preserve blowouts and add natural volume with a dry shampoo that disappe.. 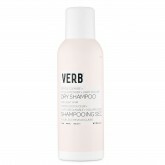 Created for lighter hair, Dry Shampoo Light provides an effective yet gentle cleanse while the purpl.. 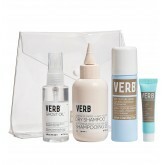 Kit Includes: Leave In Mist 2oz Dry Shampoo 2oz Sea Texture Spray 1.5oz Sea Texture Cream 1oz .. 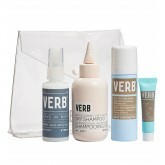 Kit Includes: Ghost Oil 2oz Dry Shampoo 2oz Sea Texture Spray 1.5oz Sea Texture Cream 1oz ..
Verb Forming Fiber provides a strong, all-day hold with flexibility to re-work styles, leaving hair ..
Verb Ghost Dry Oil extends a blowout, conditions ends, adds shine and prevents damage from washing a..
Verb Ghost Hairspray provides a weightless medium hold for natural-looking, workable styles. 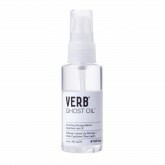 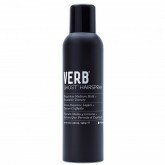 This va..
Verb Ghost Oil is a vanishing daily restorative oil that revitalizes hair from roots to ends. 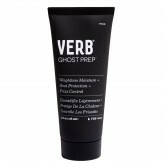 T..
Verb Ghost Prep primes fine hair for weightless styling. 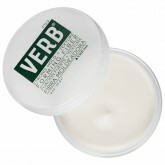 Formulated to moisturize, detangle and.. 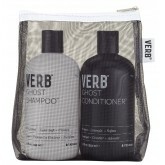 CONTAINS: GHOST SHAMPOO 12OZ + GHOST CONDITIONER 12OZ.. 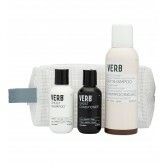 Kit Includes: 1 x Mini Ghost Shampoo 2.3oz 1 x Mini Ghost Conditioner 2.3oz 1 x Dry Shampoo Dar.. 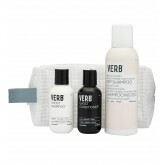 Kit Includes: 1 x Mini Ghost Shampoo 2.3oz 1 x Mini Ghost Conditioner 2.3oz 1 x Dry Shampoo Lig..